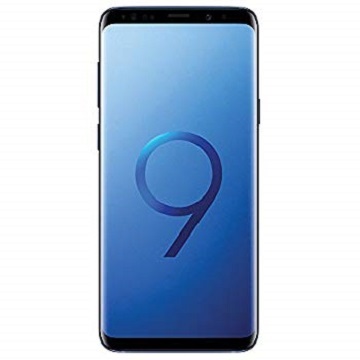 Download Combination Firmware Flash File For Galaxy S9 Plus SM-G965F If you own Galaxy S9 Plus SM-G965F Smartphone and You want to Download the Combination Stock ROM /Flash File/For it then You are on a Correct Place, You have to do this by following the Below Guide. in Most of Cases Combination ROM can be used to Fix FRP aka Google account Issue on Samsung Devices. 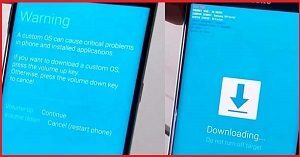 Now you can use below ROM to Fix FRP on Galaxy S9 Plus SM-G965F. Galaxy S9 Plus SM-G965F Smartphone is Run on android 8.1 OS Which is Powered by a Exynos 9810 Processor. the Galaxy S9 Plus SM-G965F is a dual SIM (GSM and GSM) smartphone that accepts Nano-SIM and Nano-SIM. Connectivity options include Wi-Fi, GPS, Bluetooth, USB OTG, FM, 3G and 4G. the Galaxy S9 Plus SM-G965F Smartphone is Come with 6GB of RAM and 128GB of Storage can be expandable via SD card. 1) Download tools and Combination ROM From above. Then Extract odin and ROM File.